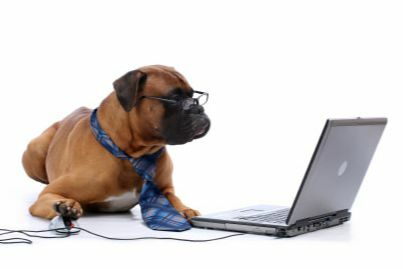 "The most trusted pet clinic in the Blue Springs and Grain Valley area." 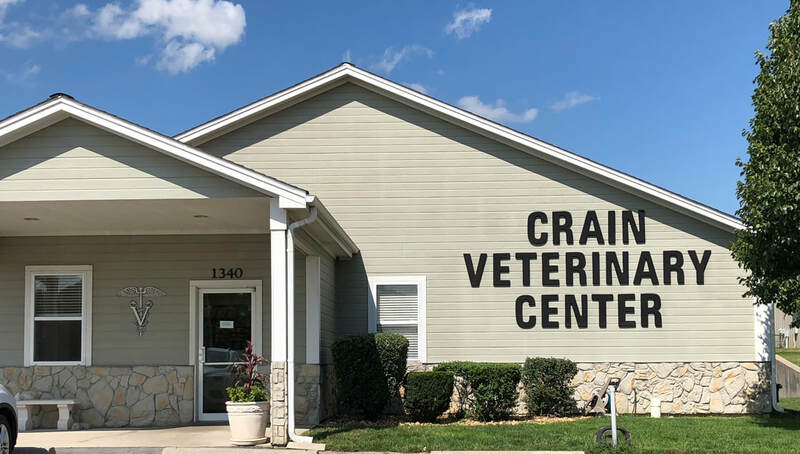 ​​At Crain Veterinary Center we are committed to providing you and your pets with the best possible service and veterinary care at very reasonable rates. Our full range of pet care services includes preventative care, pet dentistry, surgery, grooming, bathing, boarding, day care, and so much more. Call with any questions! "We know your pets are an important part of your family, and we treat them like they're a part of our family, too." Get rewarded for being a great pet owner! Lots of great pet parents visit our practice, and we think it’s time they’re rewarded for being awesome! Just download the Petlocity app and register with the email we have on file to start earning rewards from us! I've read and agreed to the Terms & Conditions and Mail Terms of Service. 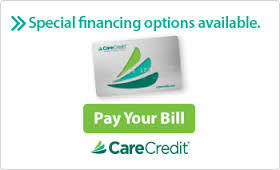 ​Did you know we offer easy payment plans? Is Your Pet Protected From Fleas and Ticks? Ask us about our affordable preventative options!